When a garage door installation project becomes necessary at your house in Evansville, IN, whether you need to replace a broken or worn-out door or just want a new look for your garage, you can trust 31-W Insulation to get the job done right. Our expert installers are highly trained and knowledgeable professionals who understand the value your home has to you and work hard to bring you the excellent service that has earned our company an A+ rating with the Better Business Bureau. 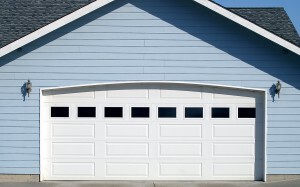 For more information on garage door installation and to schedule a free consultation in your Evansville, IN, home for a no-obligation estimate, contact 31-W Insulation today.